A production manager is key to the successful delivery of any film or television production. 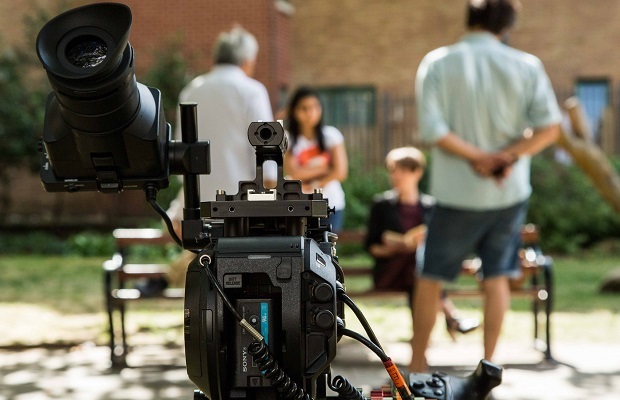 This dynamic 2-day course will give participants an understanding of the procedures put into place by successful production managers when focusing on film dramas. Alongside budgeting and scheduling, participants will be guided through a range of topics including location needs, legal obligations, crew dynamics, financial systems, and health and safety practices. They will have to think about the needs and demands of their own drama projects - from a production manager’s perspective - and what actions they would need to take to fulfill these. By the time the weekend is over, attendees will be able to put what they have learnt into immediate practice with their own projects, and subsequently tap even more effectively into the flourishing UK drama market. Participants are encouraged to bring any examples they wish to share (hard copies of paperwork and/or USB with moving image work). This was an excellent course, full of the type of valuable information that can save you a lot of time and mistakes. Emma is an outstanding tutor and made the course enjoyable as well as informative. I've not seen a course comparable to this anywhere else - it's a great addition to the LFS workshops schedule.